L'Etape du California will again offer the chance for amateurs to complete a stage of the Tour of California in a closed course race setting. 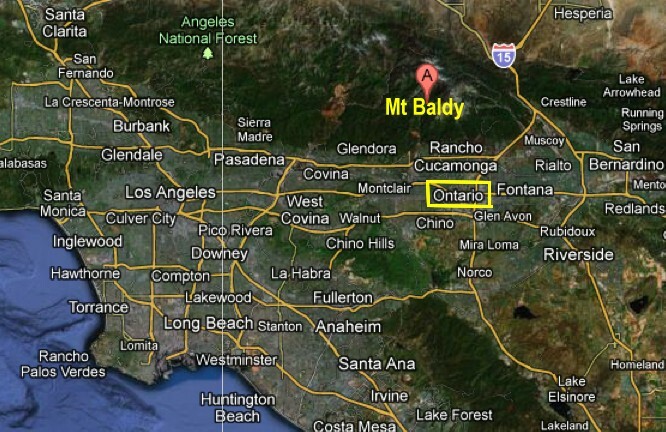 This year riders will tackle Stage 7 from Ontario to the mountain top of Mt Baldy. The citizens race is organized by Pacific Sports and approved by AEG, the organizers of the Amgen Tour of California. 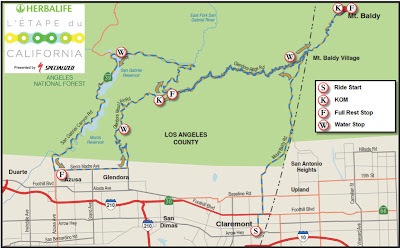 The details of the exact route will be out next year, but with the race (and yes, it is a timed event) starting in Ontario and finishing on Mt Baldy, should have a guesstimated route just over 100 miles and 10,000ft elevation gain. 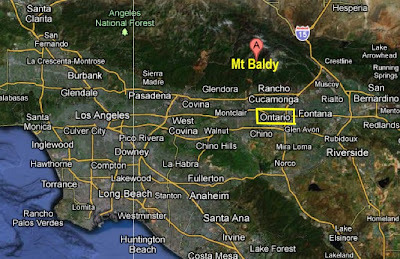 The city of Ontario is only 14 miles from the summit of Mt Baldy and 10 miles further south from Claremont, so again it is likely that the route will be similar to the 2011 route, winding back and forth along the foothills before the last final steep climb to the summit of Mt Baldy. Read the post I did last year about L'Etape du California 2011 with pictures, maps and more. Or another post about L'Etape race day in 2011 L’Étape du California. 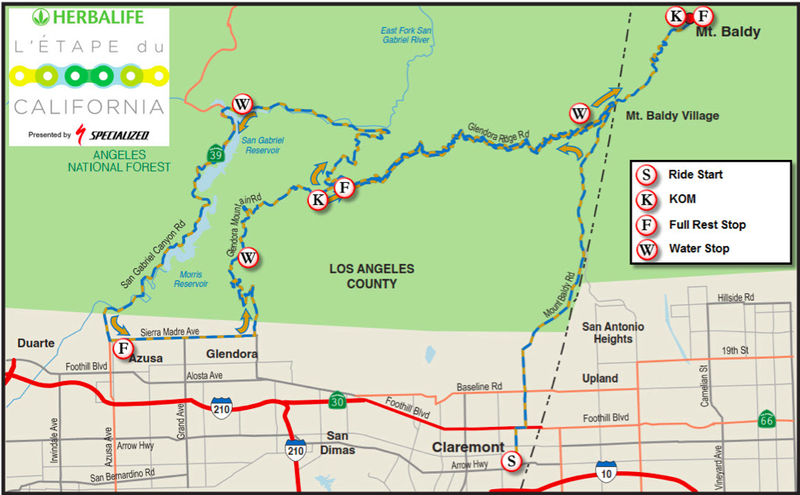 Stage 7 of the Amgen Tour of California will take place on Saturday, May 19. Read about the route of the 2012 Amgen Tour of California, scheduled for May 13-20, 2012, 2012 Tour of California route announced . The tradition of the Etape is based on the long-running event L'Etape du Tour in France every year, allowing citizens to ride a choice of two complete stages of the Tour de France, in which over 10,000 riders from around the world participate. Read 2012 l'Étape du Tour Mondovelo.